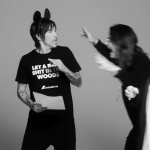 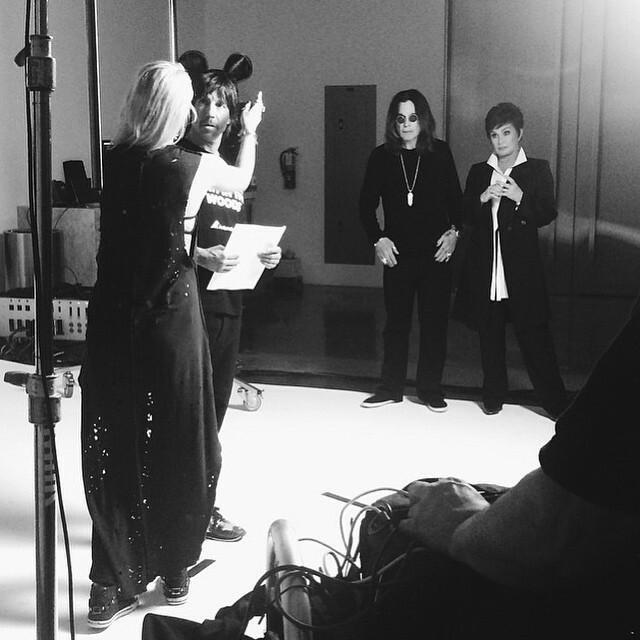 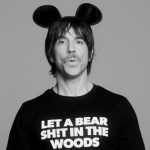 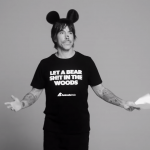 In 2015, Anthony Kiedis, along with some other celebrities such as Sharon and Ozzy Osbourne, took part in an advert campaign for Animals Asia. 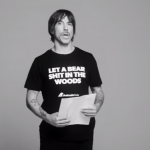 The Animals Asia’s “Let a Bear Sh!t in the Woods”campaign was aimed at putting an end to the practice of bear bile farming in China and Vietnam. 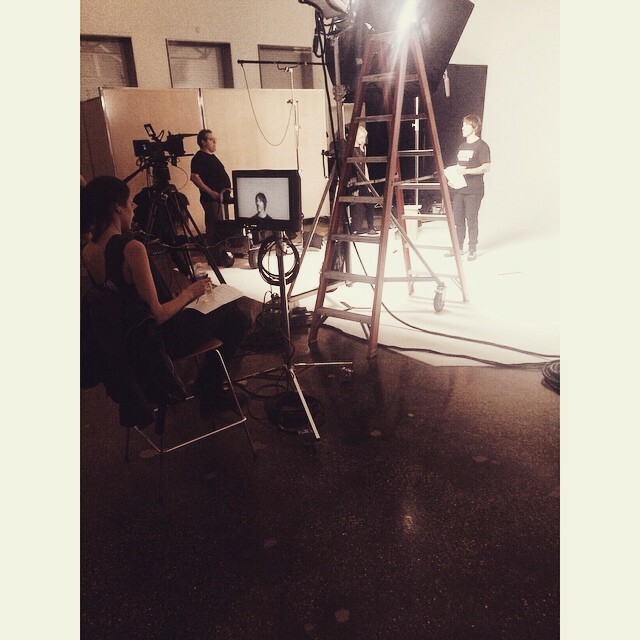 There was also a video which was directed by Shaina Danziger. 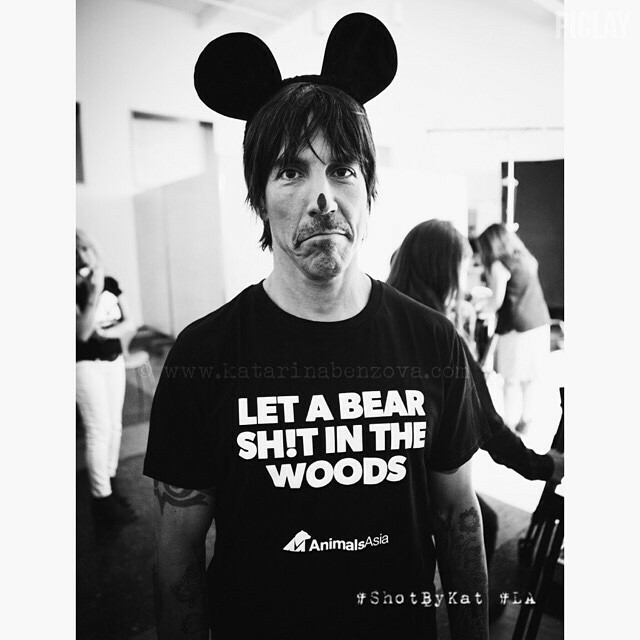 Photographs were taken by Katarina Benzova. 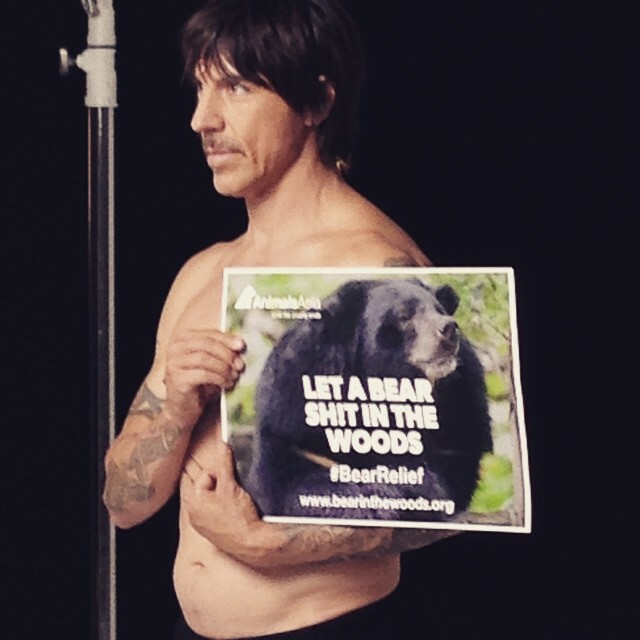 All photos and donation links can be seen on the Animals Asia website.